Houses on the edge of the danger zone were incinerated, with the widespread damage overwhelming emergency services. 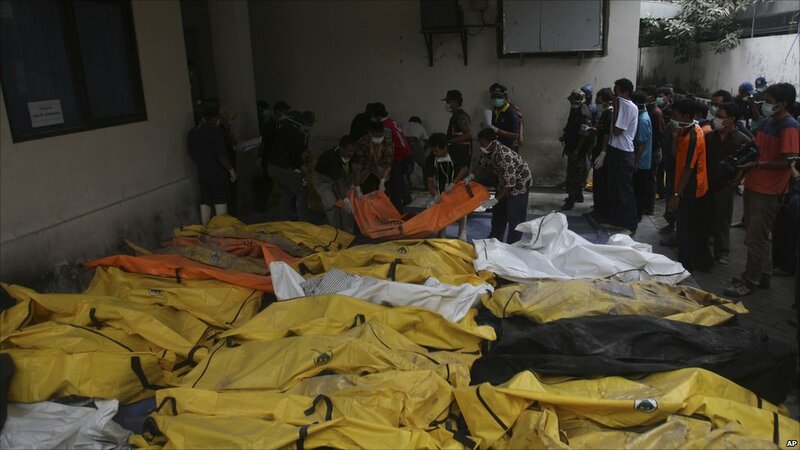 Dozens of people were killed, adding to the toll from last week when Merapi became active once again. 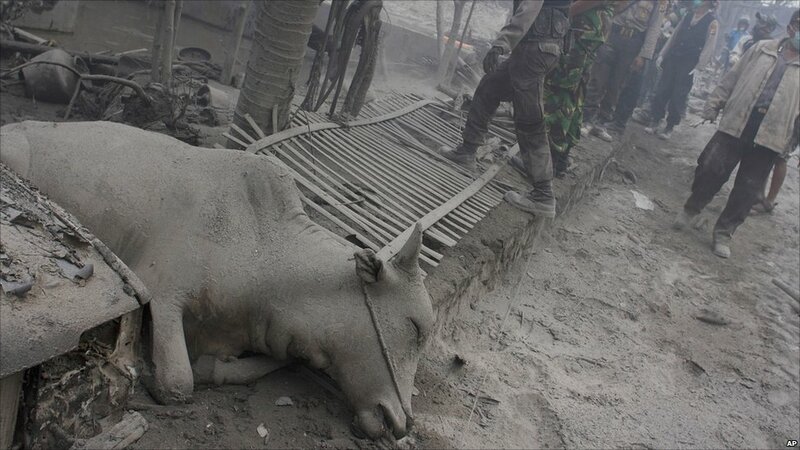 A layer of grey volcanic ash cakes the affected area. 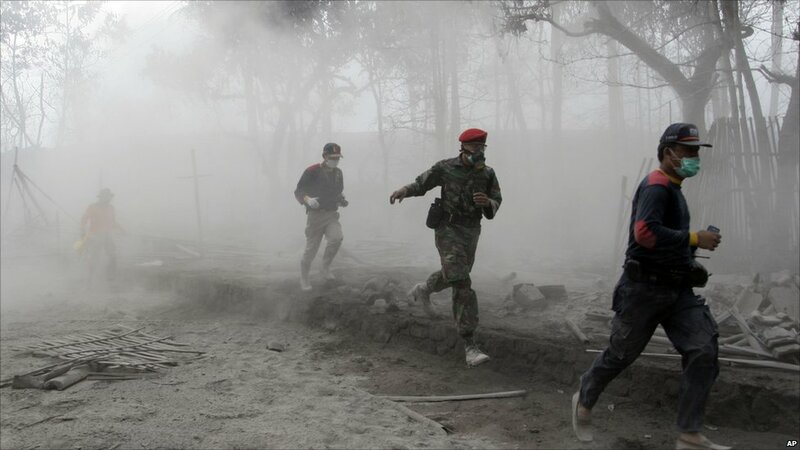 When the volcano erupted late on Thursday, residents fled on whatever transport was available. 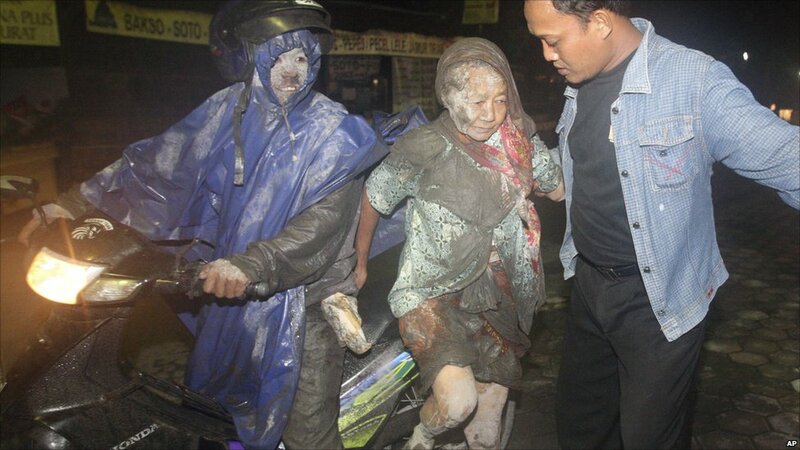 The scene at a hospital in Yogyakarta on Friday laid bare the scale of the human tragedy that had unfolded during the night.